We all know Kwesi Arthur is the new artist that’s making waves in Ghana as at now in the music fraternity here in Ghana. Kwesi Arthur who was recently nominated for ‘Viewers’ Choice – Best New International Act’ award at the 2018 Black Entertainment Television (BET) Awards took many Ghanaians as a shock when BET announced the good news as the only Ghanaian to be on the nomination this year. 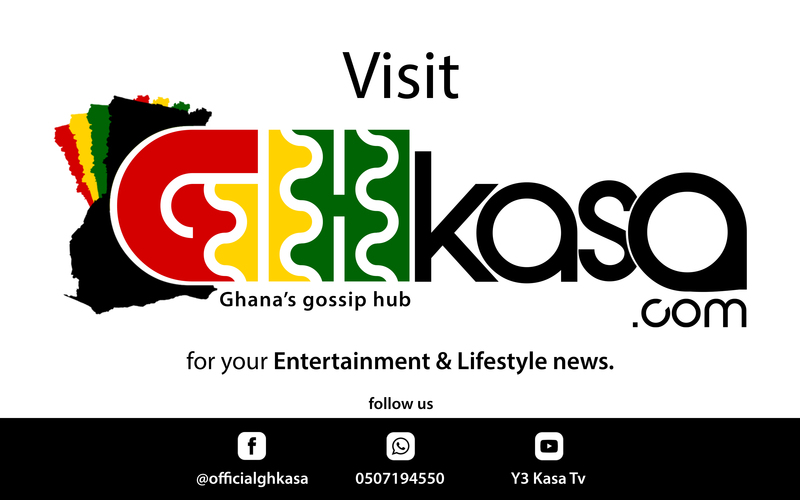 Gh Kasa can confirm that, among all the young musicians like, Kidi, King Promise, Kuami Eugene, Kwesi Arthur charges more in terms of stage performances. Renowned Takoradi based event organizer, music promoter and CEO of Sleeky promotions Sadick Assah in an interview with Sammy Baah Flex on the Zylofon Fm this morning confirmed that, since Kidi, King Promise, Kuami Eugene and Kwesi Arthur made it in the industry, he has been trying to reach out to the new crop of musicians but to no avail. According to him, managers of these artiste charge huge amounts of money for their artistes to deliver just 15 minutes of performance. he told Sammy Flex of Showbiz Agenda. Sadick also mentioned that, he made an approach to Kwesi Arthur‘s management for the first time and he was told to bring Ghc15,000 for a show, few weeks after Kwesi Arthur was nominated, his management mentioned the prices have increased and it’s almost Ghc30,000 per show.